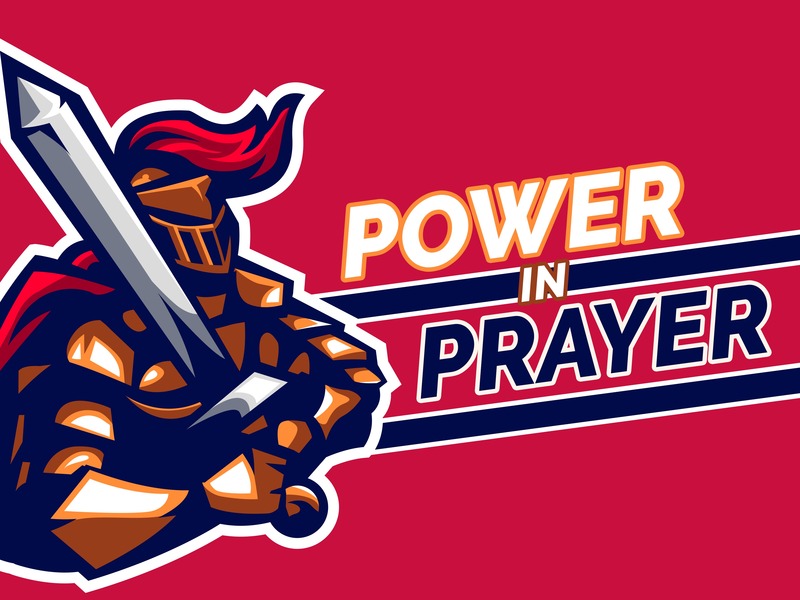 AIM: The aim of the ‘Power in Prayer’ Childrens Teaching Series is to help children to see why prayer is so powerful – because of the One we pray to! 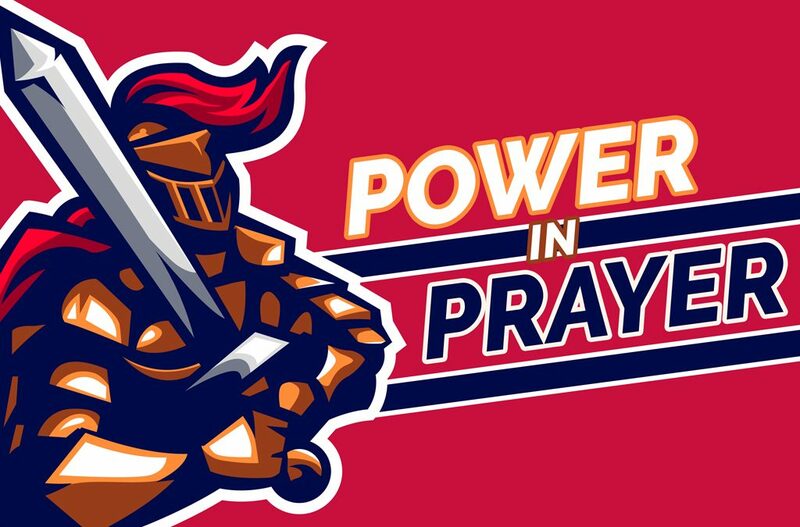 The teaching series aims to provide children with lots of different ways of using prayer in their everyday lives. 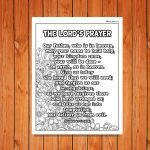 In this session children will learn through looking at the Lord’s Prayer that God listens to their prayers and He hears their cries. The aim is to help children to realise that when they pray the God of the entire Universe is on hand to help them, that they can call on Him, praise and thank Him at any time. Joseph is the story in this session. Children will see how Joseph was looked after and cared for by a good God and that He was brought through difficult situations by an almighty powerful God! The second part of the Lord’s prayer is discussed in this session as children think about how God is everywhere at all times. This is one of the reasons why He is the God of the impossible and nothing is too difficult for Him! It’s one thing knowing God is everywhere, but to know God is with you personally is an amazing thing! 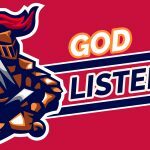 In this session your children will see how God was with Daniel in the lions den and they will hear about how God is with them also. 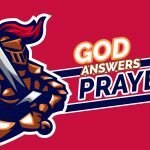 God answers prayer, but sometimes the answer He gives us is no. This is often a difficult answer to swallow. We want things our way and we want them now! Yet Jesus’ prayer in the Garden of Gethsemane is a perfect example of how sometimes God’s answer isn’t the one we expect or particularly want.